Cynthia Massine, owner of Bent Willow Designs has owned and operated Bent Willow Designs since 2007 in Spearfish, South Dakota. Her passion expanded while working in the floriculture department at the Bellagio in Las Vegas, NV. Her shop is located in the heart of historic downtown Spearfish, SD. 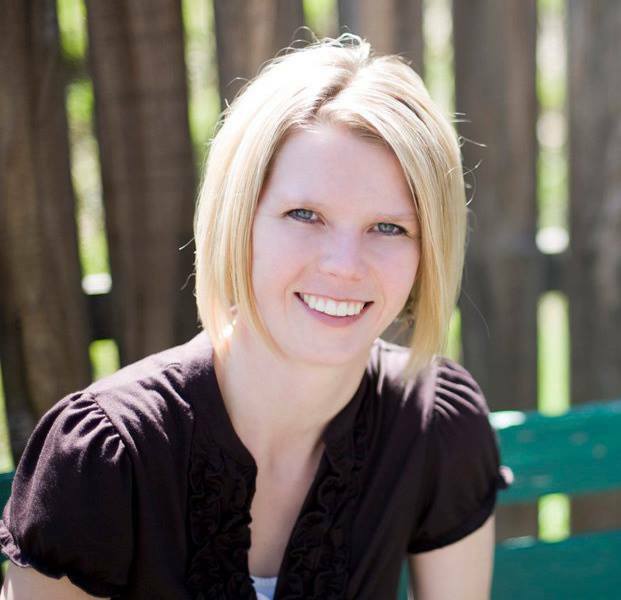 Cynthia loves her town and loves living in the Black Hills. Natural and earthy elements are often a part of her designs. It is hard not to find beautiful inspiration in Spearfish. Cynthia loves all aspects of her shop, from the front door to the back door. Welcoming customers in the front door to enjoy a fun shopping experience and leaving with a unique silk arrangement, wreath or gift item or simply creating a fresh arrangement for delivery!